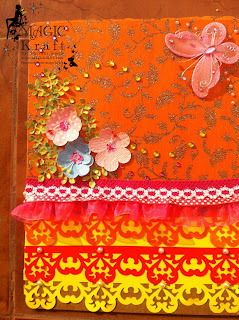 I am sure you must have feasted your eyes on the many beautiful projects shared by our very talented and creative design team members.I am sharing my first MDF project ever.It took me some days to think how to go about it .....but once it was in my head;it took less than an hour to execute it.I am sharing a pictorial tutorial for the same.Hope it is clear.If you have any questions please feel free to ask. 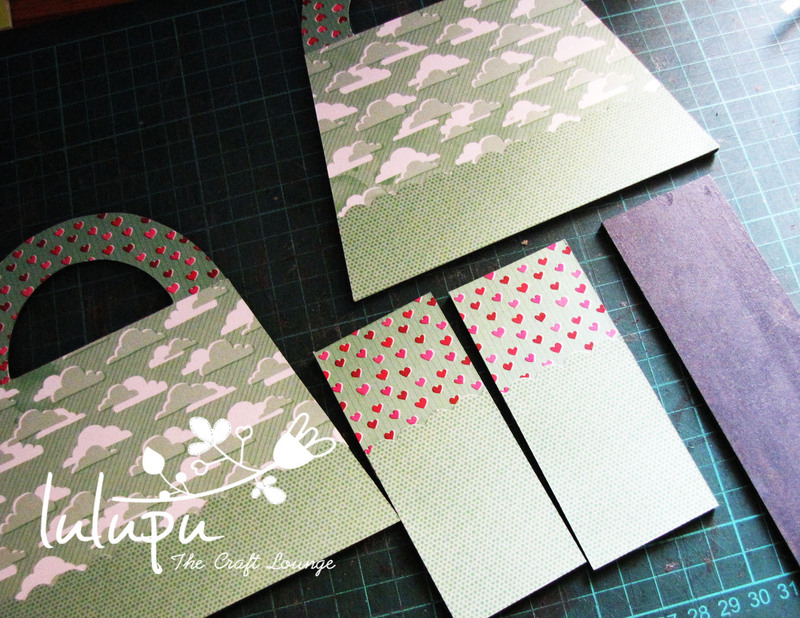 I had good fun with all these beautiful patterned papers and veneer shapes.Aren't they amazing? Linking it to the guest challenge at do more with less-Text + chipboard technique with Keren Tamir! 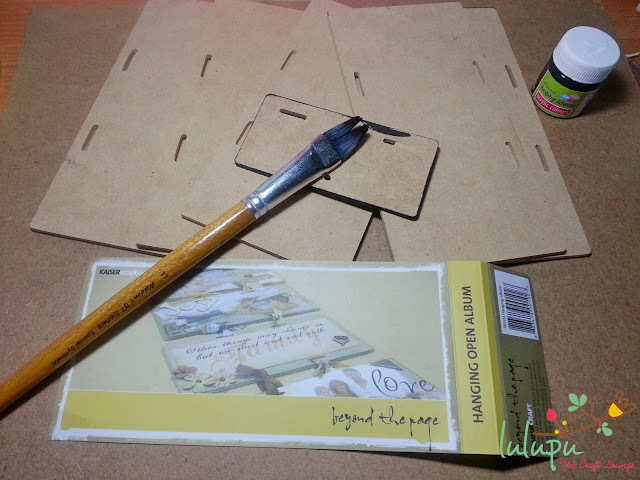 On The Bright Side Two Paper Pad 6"X6"
Its me Isha here today with my post to show you How to make Hanging Open MDF album . 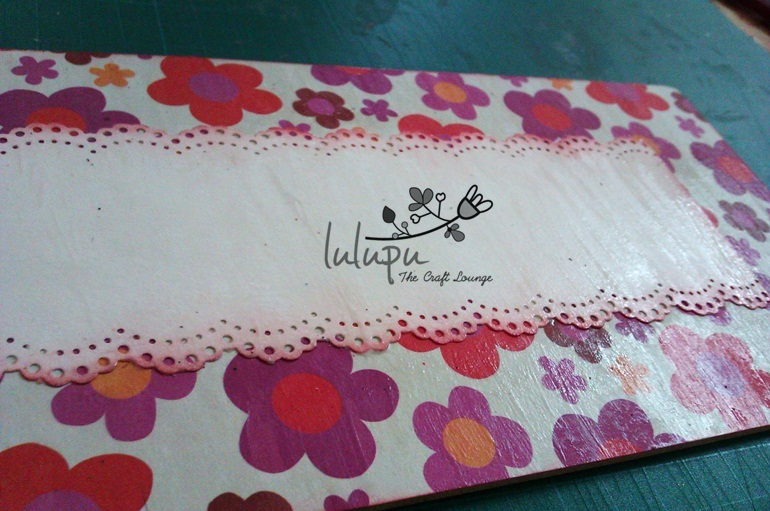 When i received this Kaisercraft Album from Lulupu.com the first thing that came to my mind was that what I am going to do with this album . 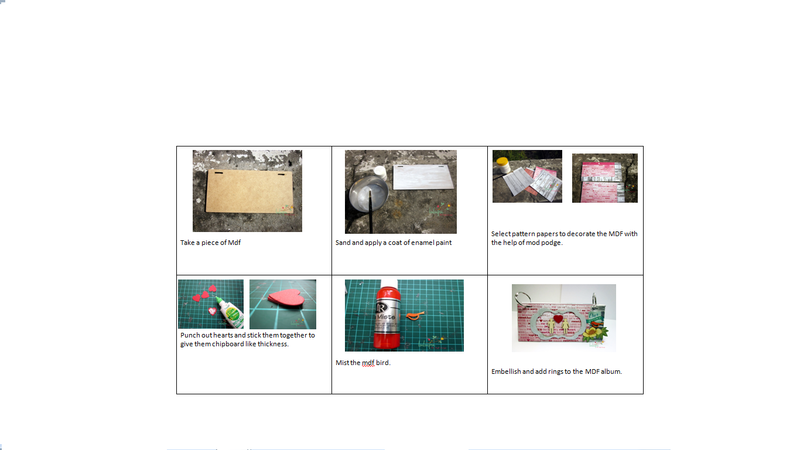 This is how the album comes in pieces and assembly is required . First thing that i did was painted the entire thing with black acrylic paint and you don't need to be an artist for this, don't forget to paint the sides of the album because that's the part which is most visible . Please avoid the mess on my table . And this is how it looks like when you paint the album pieces . 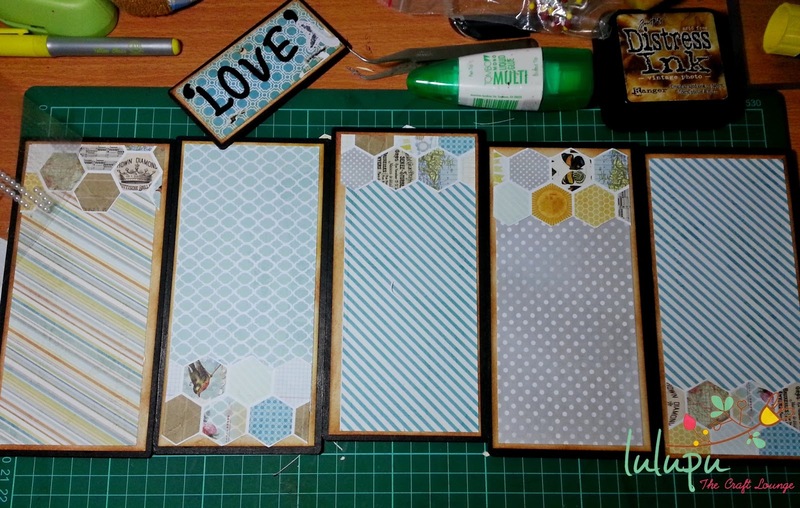 Now comes the next step - cover the pieces with the pattern paper !! 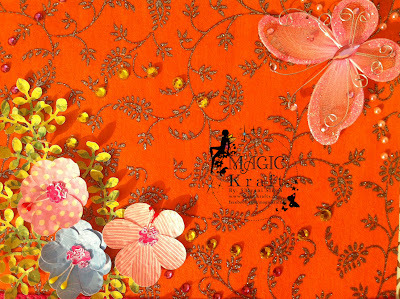 The pattern paper I have used from kit measures 6x6 and my album measures approx 8" wide , so i decided to cover the pieces with plain cardstock to add extra layer and distressed the edges with Vintage photo. 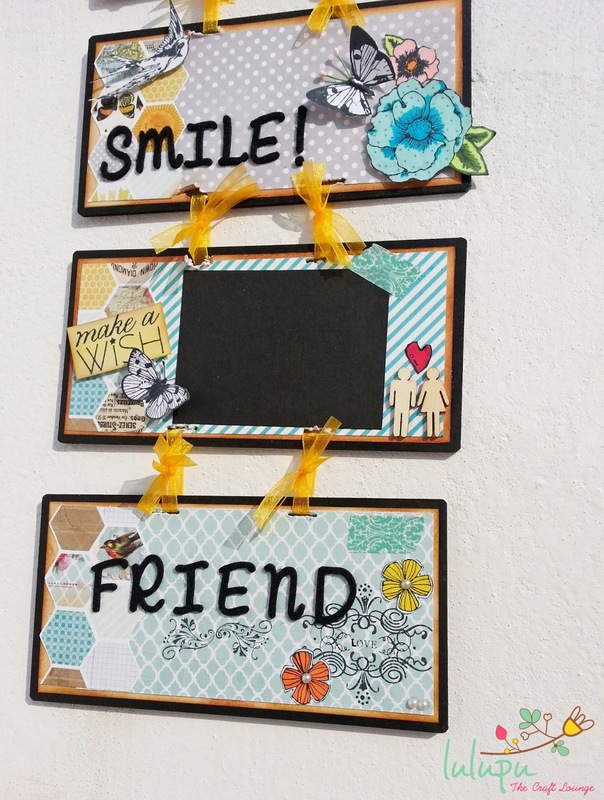 After this I have added the pattern paper over this and the paper collection that I have used is Be - Amazing from MME , Loved these papers they are just awesome. Voila ! 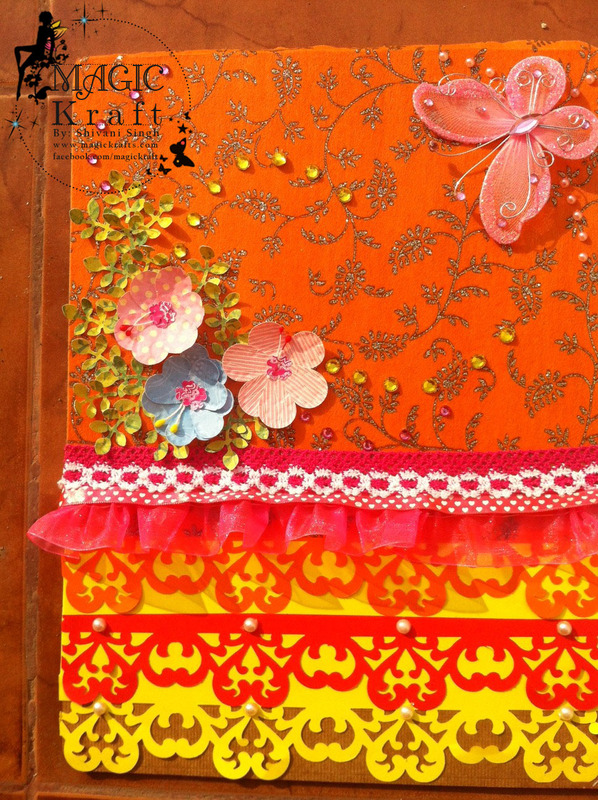 All the pieces are covered with the gorgeous pattern and ready to embellish . 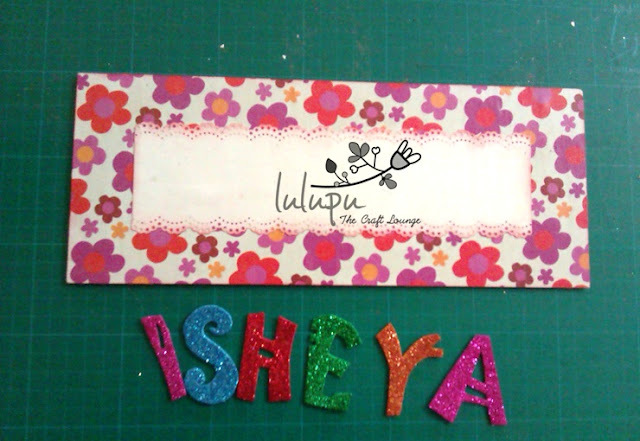 P.S- First embellish the pieces and then assemble . 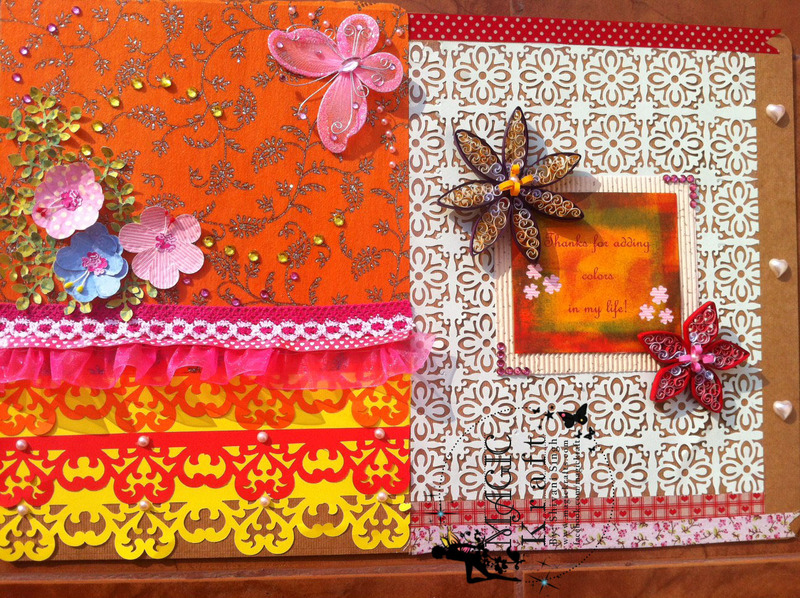 I have used loads of stamps and embellishments on this album and have tied the pieces with yellow organza ribbon . 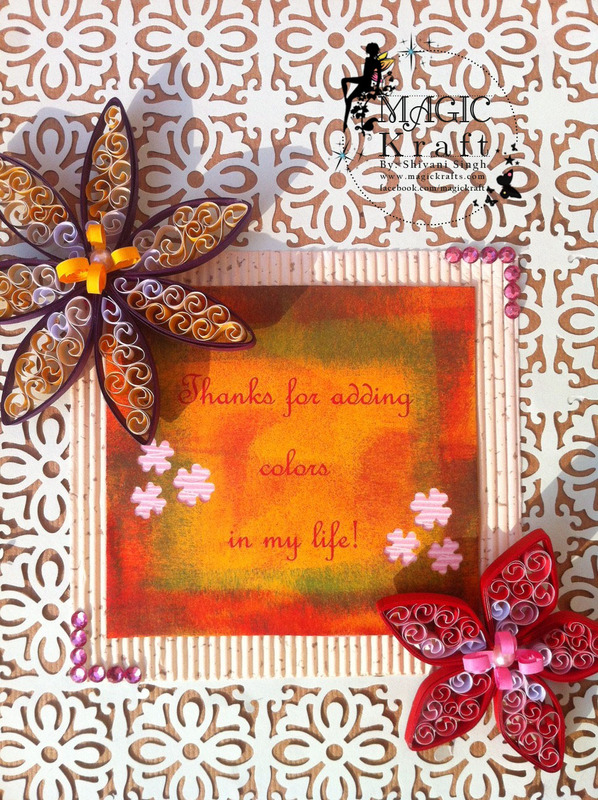 Thickers that I have used added a dimension to my project and I absolutely loved it . Added two photo mats and one piece is left over for journaling . 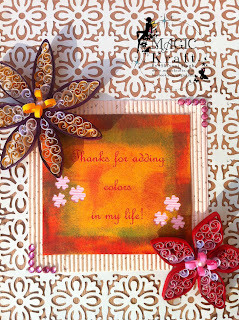 I have used Tombow mono Liquid glue , you can also use Glossy accents . 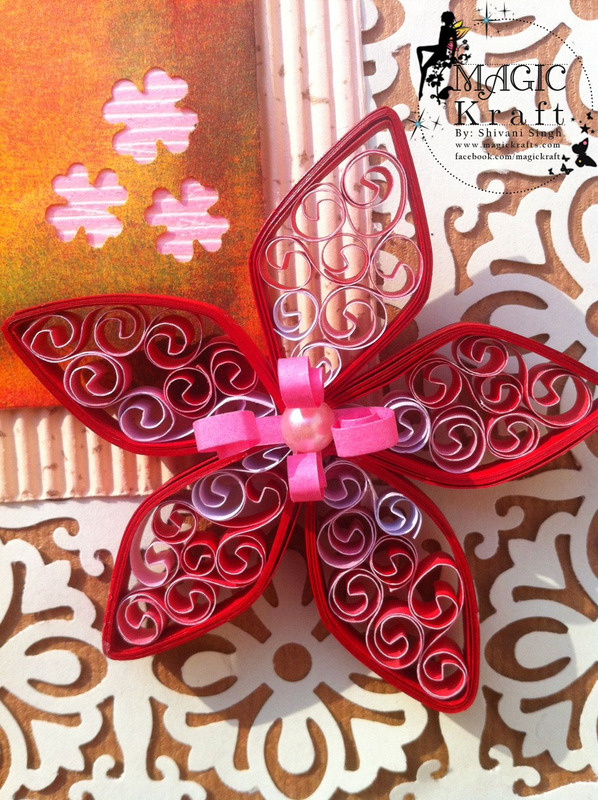 TIP - It would be a great idea if you use Mod Podge to cover the pieces before and after assembly .Mod podge will give a protective coating to your project and it will your project more sturdy and will give extra life to your project . 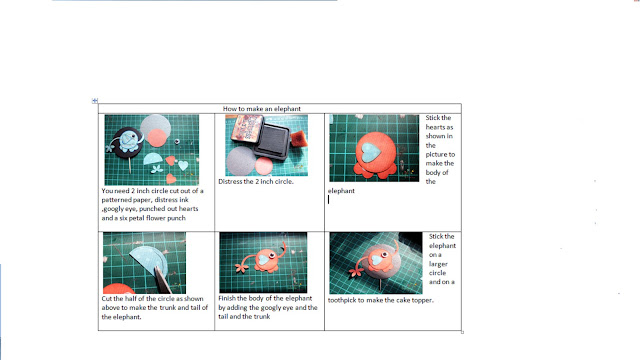 It will also save your work from dust and will give some matte finish to your work . Our store has a wide range of Mod Podge. 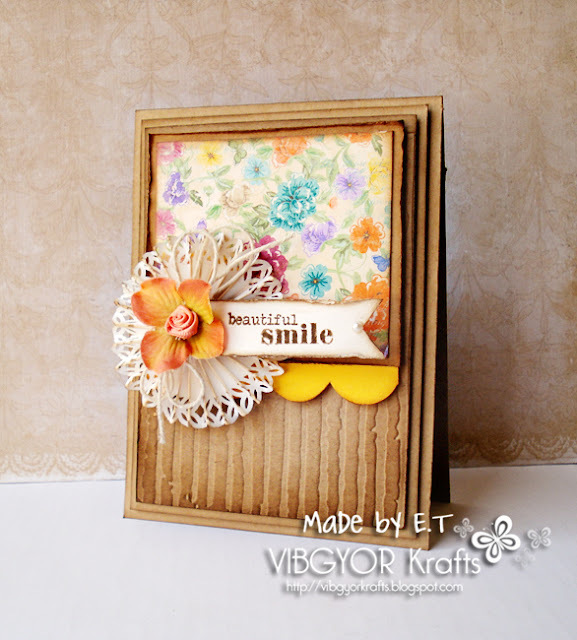 I hope you liked it and are inspired to make your own MDF projects . 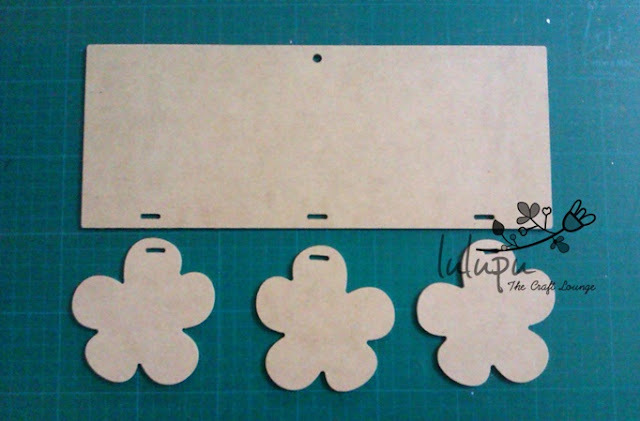 Our Store offers a wide range of MDF products ... Grab them and get started . 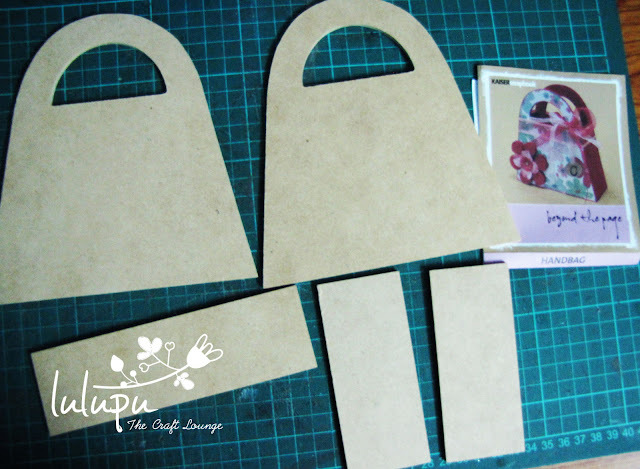 Here's how the handbag comes, all pieces are separate and assembly is required! First thing I found is that it would be a good idea to give a coat of paint to the entire thing. And that is what I did. I chose to work with a grey acrylic color and a flat brush.You do not need to be an artist to do this :) Just apply paint in one stroke from top to bottom and/or bottom to top. 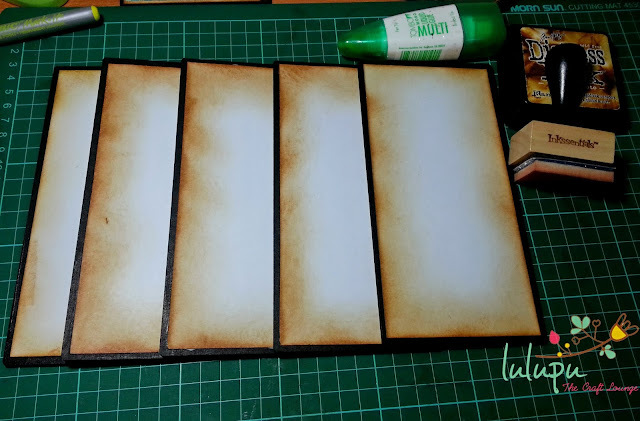 Acrylic paint dries pretty quick so you really don't have to wait for long for the next step. Tip: Don't forget to use a newspaper or old rug to protect your working surface. 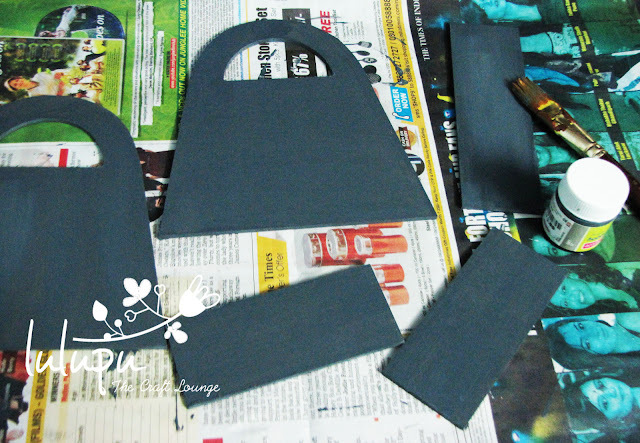 I found that one thick coat of paint looked quite good especially since I planned to cover the outer side with pattern paper and the paint is gonna show only on the inside, but if you feel you can go for the second coat of paint. 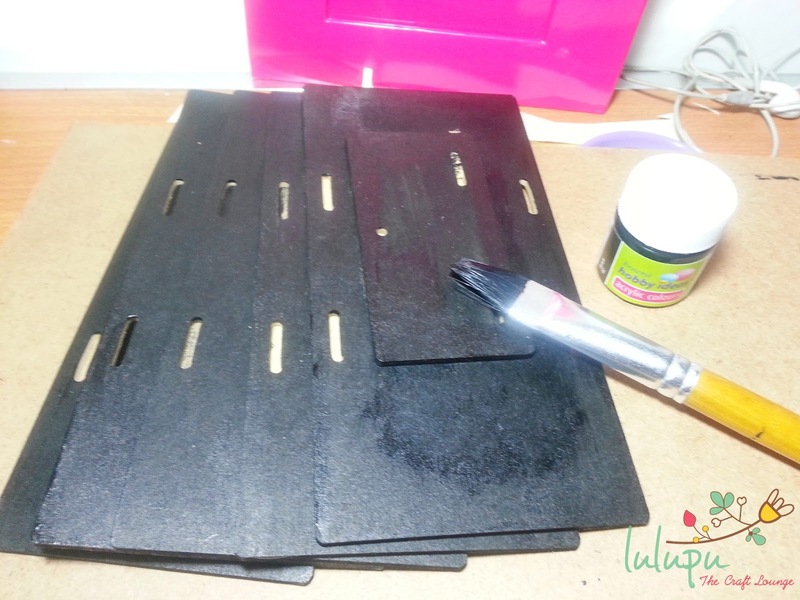 Tip: Make sure you cover all the thin sides of the MDF with paint, because that will show in the end result. 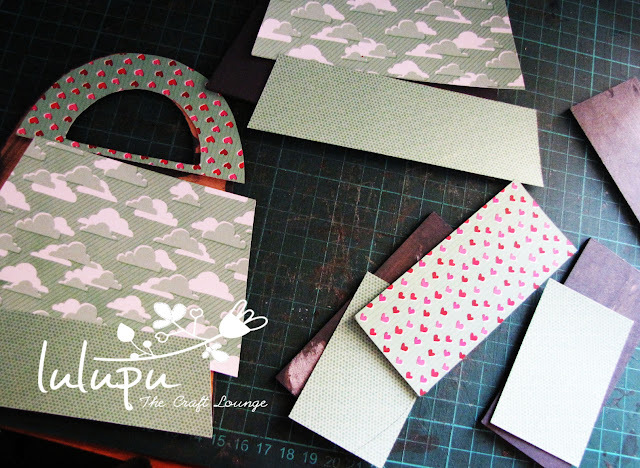 Next step(my personal favorite :)) is to pick your pattern papers and cut them to size to decorate the outer side of your MDF handbag. 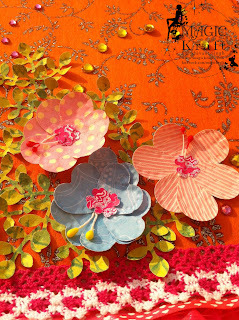 I picked these yummy ones from the American Crafts - XOXO 6X6 paper pad. 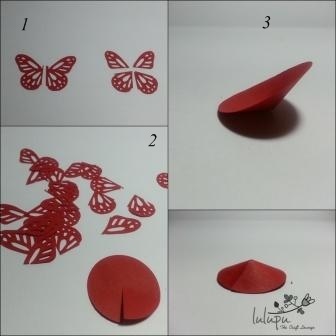 Tip: To cut the papers that fit perfectly on the MDF, trace the MDF shape on the paper first with a pencil and then cut. Tip: It would be a good time to use your punches before you adhere your papers. 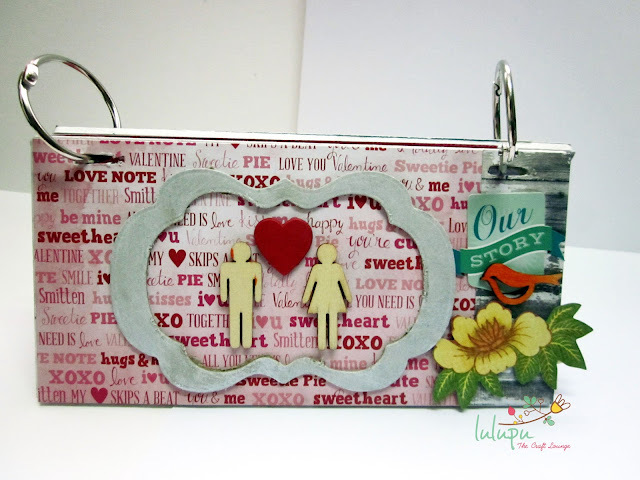 Punches add that little something extra to your project. You can find a wide variety of punches on Lulupu. 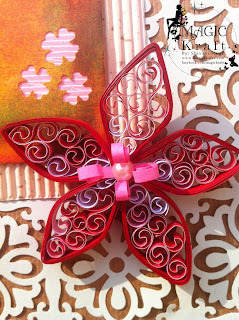 I used a Fiskars Scallop Sentiment punch before adhering the papers. And here is my final MDF handbag, all assembled and decorated. I used my trusted Tombow Multi Mono liquid glue to assemble it and till date it is holding good. 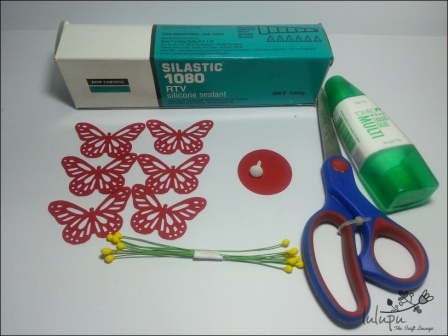 You can also glue it together using glossy accents. And that is it! Isn't this so easy and so amazing ? Tip: It would be a great idea to give a coat of Mod podge to the entire thing after assembly and before decorating. 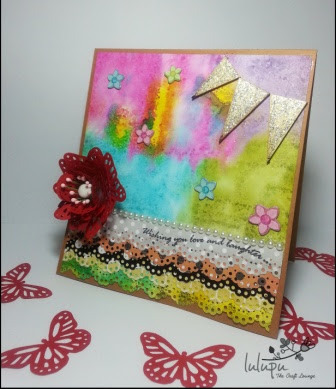 Mod Podge will seal all the edges and will give a protective coating to the paper as well making it much more sturdy. 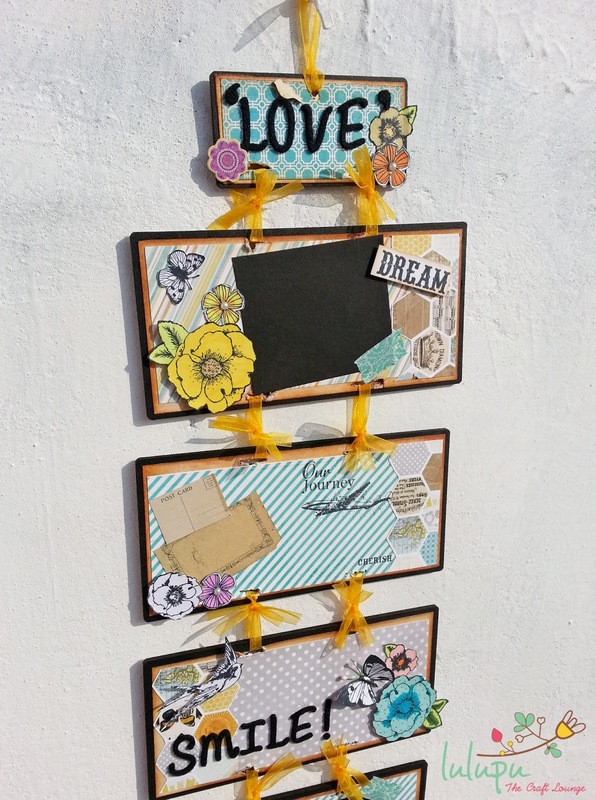 I hope you like it and are inspired to give MDF products a try. They make for some cool gifts and beautiful home decor. 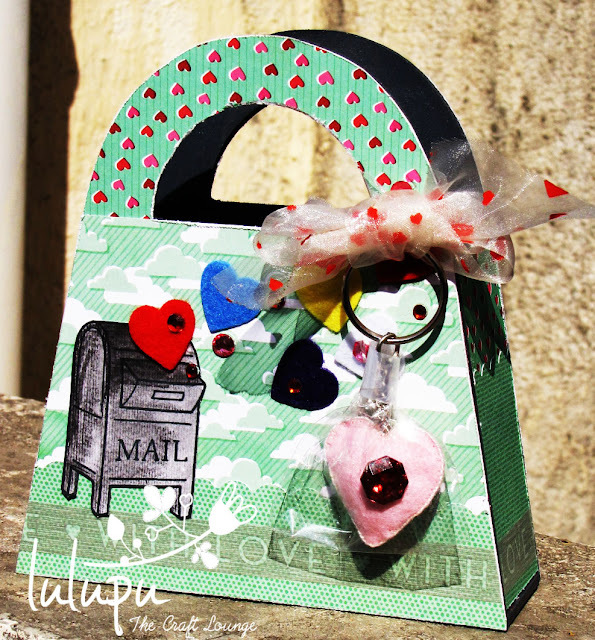 You can find a whole variety here on Lulupu. Heya! 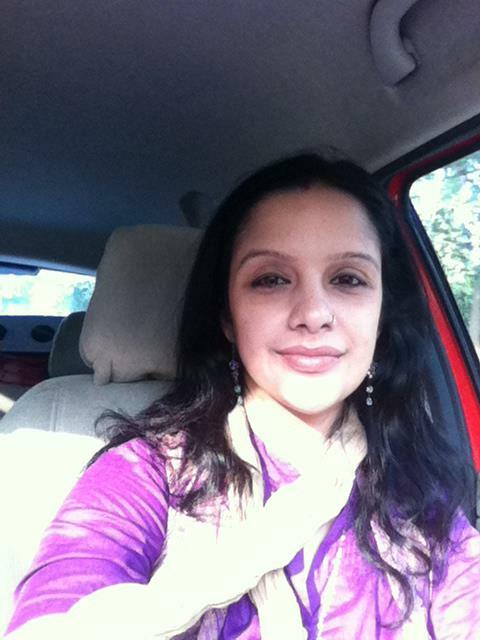 It's Indira here. 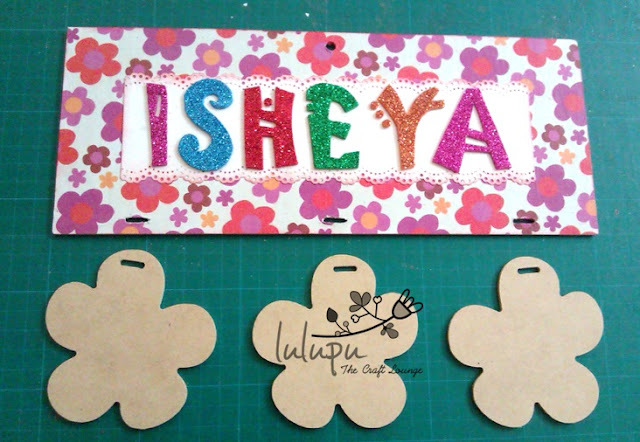 Today I am gonna show you how to make a MDF name plate. 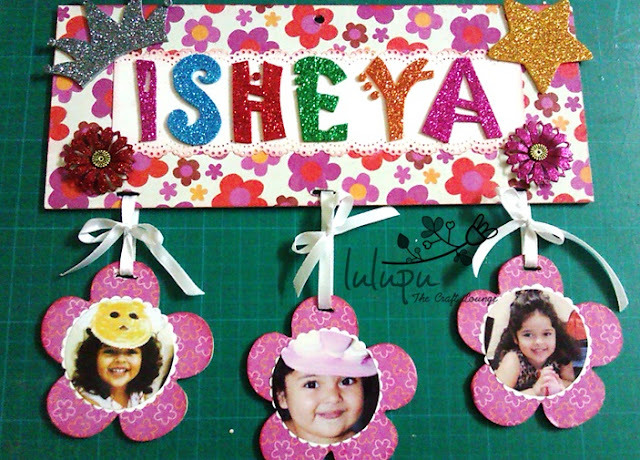 This is a 'Beyond The Page MDF Floral Hanging Keepsake' from Kasier Craft. These are the contents of the pack. A rectangular plate and 3 floral danglers. I stuck beautiful PP with mod podge on the plate. Then I added a piece of white CS, with punched borders, on which I glued the alphabets to make it stand out against the background. 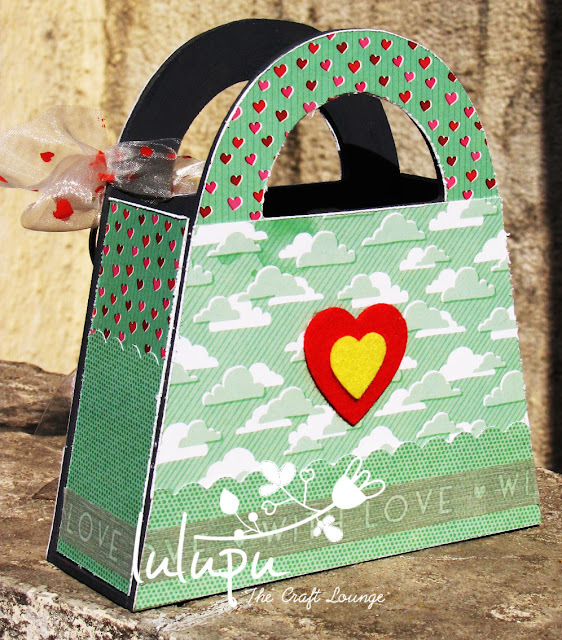 This PP is again coated with mod podge for greater durability. It also lends a beautiful shine on the paper. I hand cut these alpabets out of glitter foam sheets to add to the name plate. Cover the floral danglers in the similar way as the rectangular base. Decorate the name plate as you like. I have added hand cut princess crown and a star. On the floral danglers, I have printed and pasted the kid's photos. Have you entered our challenge yet? 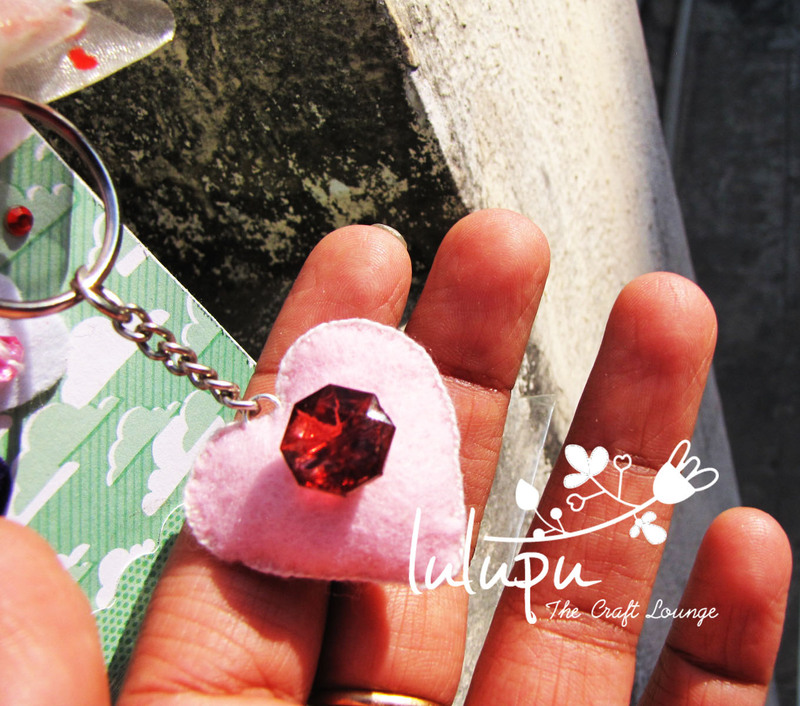 Its a fun one :) For all the details about the challenge do check out the Lulupu Challenge#9. Do give it a try! Now, lets hop on to see what she has come up with today to inspire us!! I am way too excited for my first post as a Guest DT on such a creative and wonderful blog of Lulupu…for me its surely a dream come true! 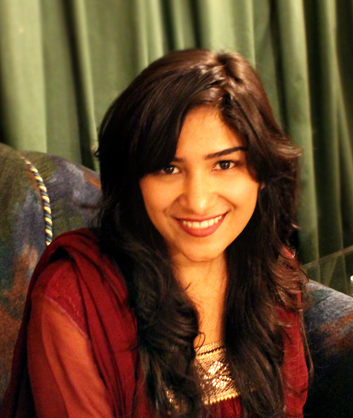 soon and would always love to have your comments and feedback! Art makes me feel stress-free!! 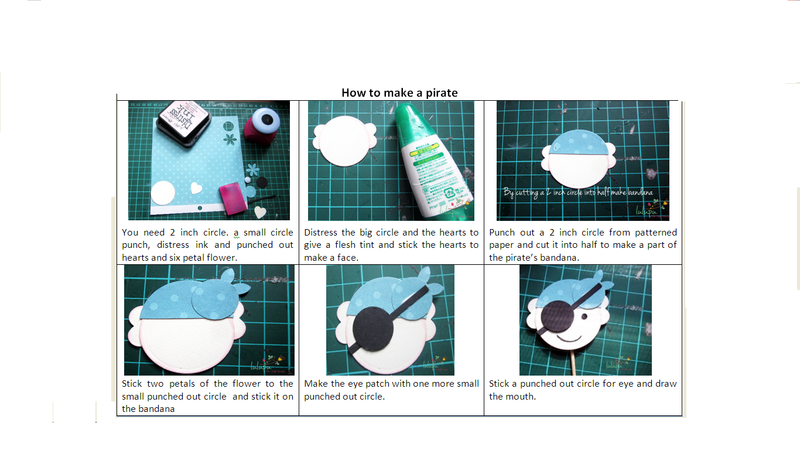 the twist is to use the punches innovatively! complimenting with leaves and bling. 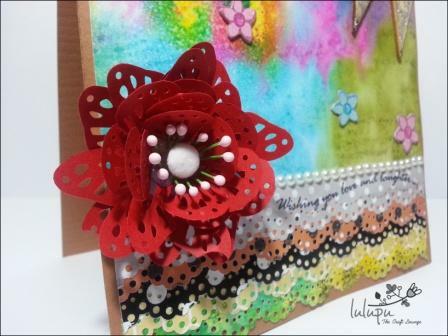 color splash..u can find small floral punches there to…with quilled flowers! interact with people like you. Its Snehal here.Having fun creating projects for our latest challenge?I am really amazed at the kind of stuff my fellow DT members are churning out...and today its my turn to show you something based on Splash of colors along with using your punches creatively.So here is my take on it. I have made these cake toppers using punches. I am also sharing a pictorial tutorial on the same. 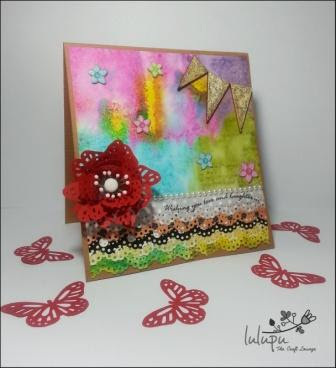 Its me, Isha here with my sweet and simple inspiration for this month challenge "Splash of colors", to add some fun and twist I have made a very interesting flower using our very favorite Martha Stewart Monarch Butterfly punch . Have a look. Its a super inky background, loads of distress inks !! 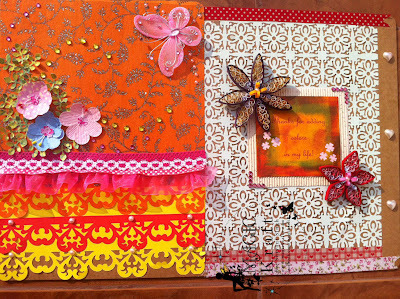 I am using the super gorgeous papers from My Minds Eye - Be Amazing 6x6 paper pad & my favourite Kaisercraft Tigerlilly 6.5x6.5 paper pad with my favorite prints POLKA DOTS !! 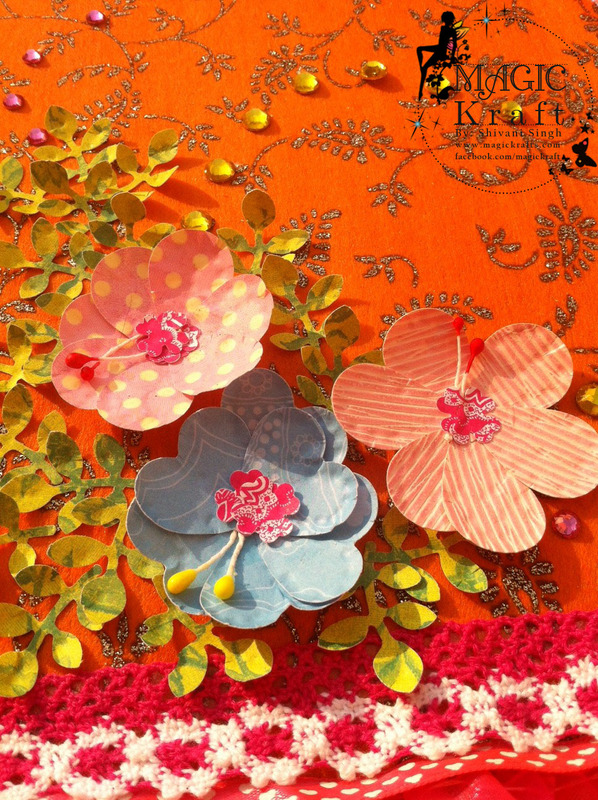 & i have incorporated these lovely embellishments from K & company Abrianna icon and some wood veneers . All the supplies used are linked at the end of the post . 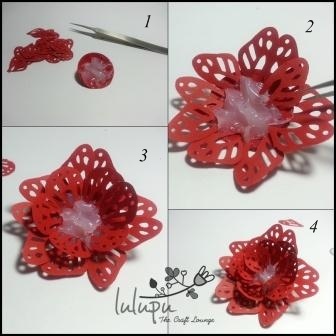 Closer look at the filigiri flower.. what say ??? 6 punched MS monarch butterfly , few pollens , 1 brad , some silicon glue , adhesive and scissors . 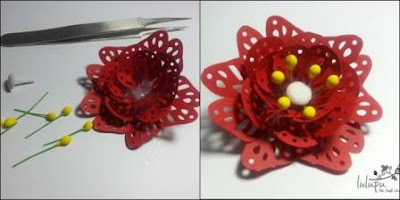 Voila ... and your flower is ready !! super easy . 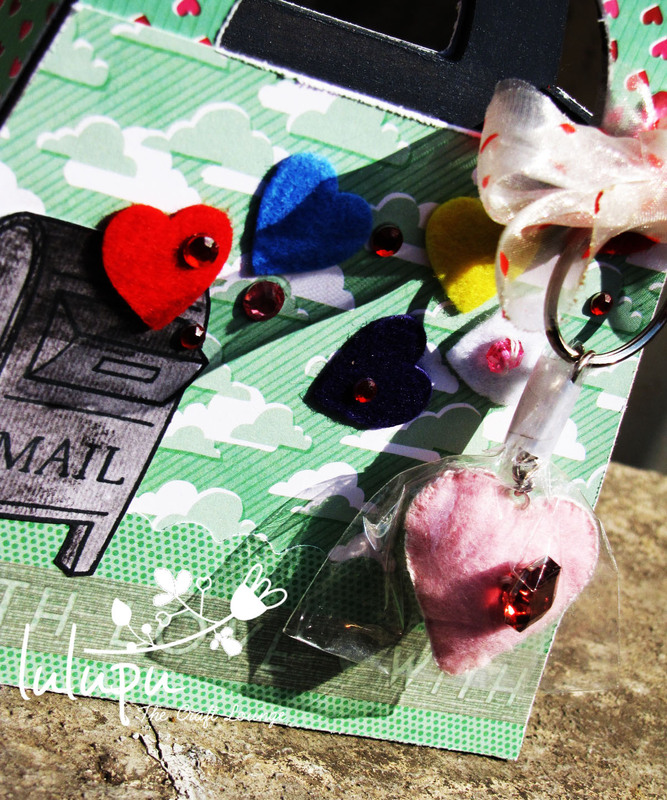 Silicon glue , card stock and glitter .